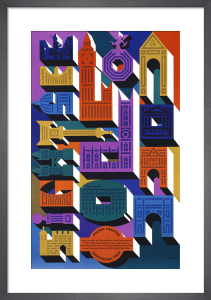 Abram Games was born in London's East End in 1914, the day after WWI broke out. 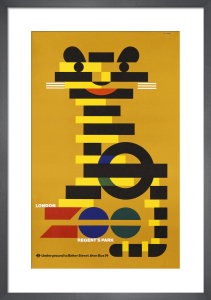 He grew up to be one of the most innovative graphic designers of the 20th Century. 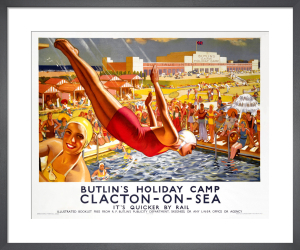 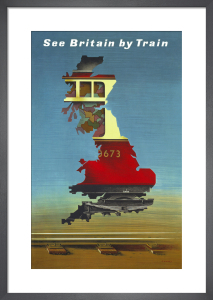 The governmental posters he designed during WWII remain some of the most recognisable images of wartime Britain. 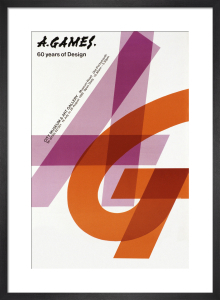 Our collection showcases Games's striking commercial posters. 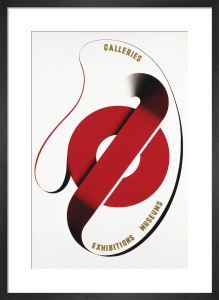 Their powerful and straightforward aesthetic embodies the artist's modernist design philosophy 'maximum meaning, minimum means'. 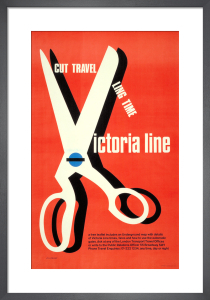 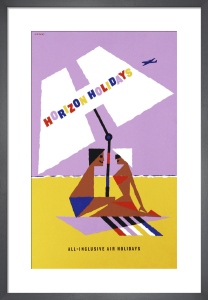 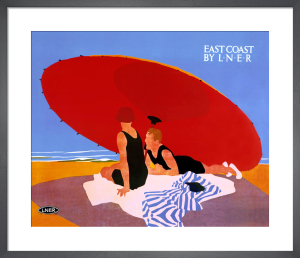 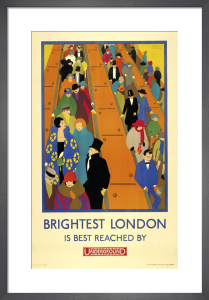 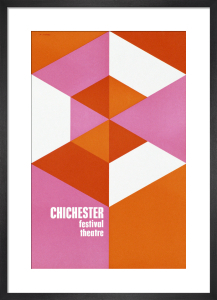 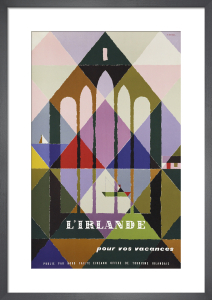 Spanning six decades of social history, these posters look timeless in a modern interior.